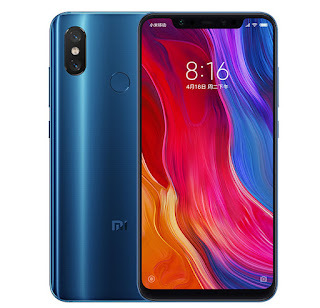 Xiaomi announced their latest Android smartphone Xiaomi Mi 8 in India with several attractive specifications. Xiaomi Mi 8 is running on Android 8.1 operating system. 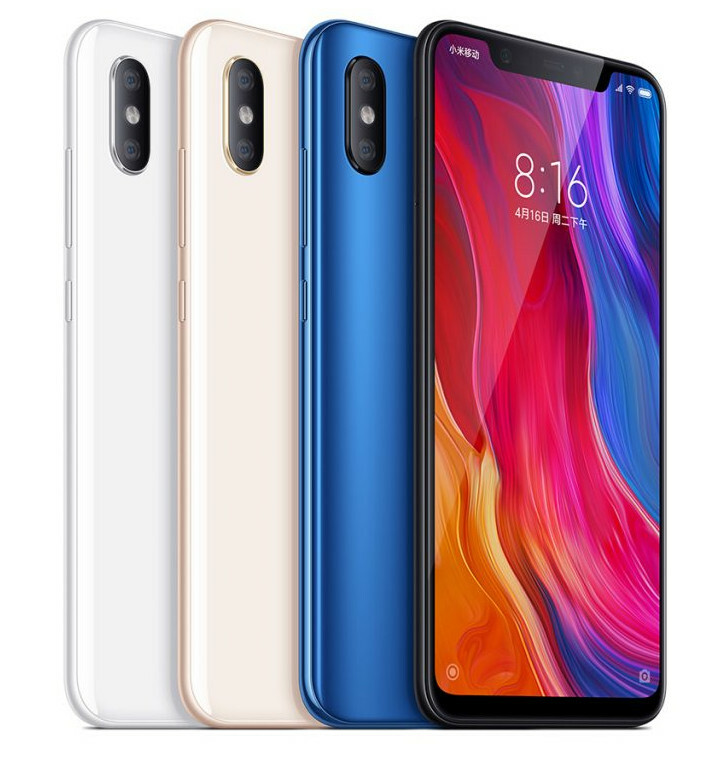 Xiaomi used Snapdragon 845 SoC in this phone. It has integrated 64 Bit Octa Core Processor. The phone has 6/ 8GB RAM for process acceleration, it can simplify your multi-tasking. 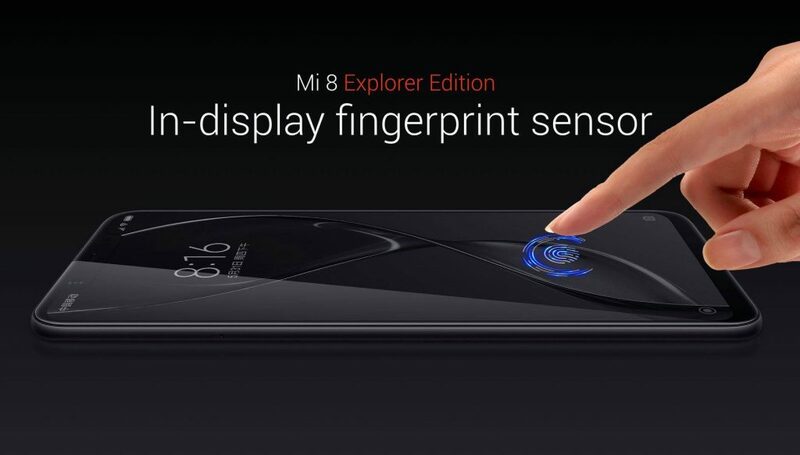 Xiaomi added accelerometer, proximity and compass in this phone for better user experience. The phone has 6.21 Inch Full HD+ screen. For preventing scratch and other physical damages, Corning Gorilla Glass Protection is available in this phone. 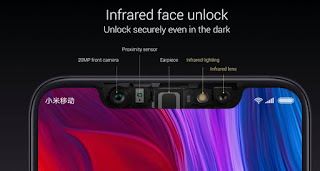 Xiaomi offers 12 + 12MP rear camera with dual led flash & 20MP front camera without flash. Internal storage capacity of this phone is 64/ 128/ 256GB, for further extendable storage, memory card is supportable in this phone . For other connectivities WLAN, Wi-Fi and Bluetooth are the other services available. 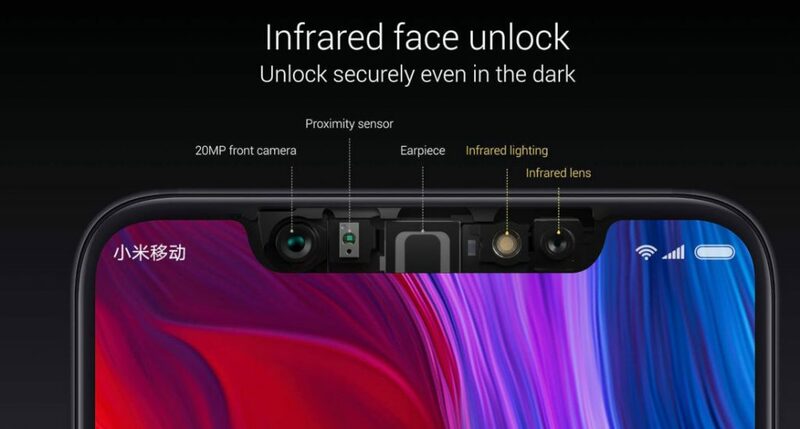 The phone has 3400mAh battery. It can provide long standby and talk time. 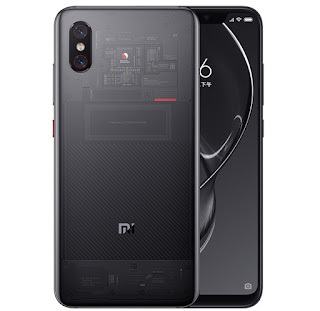 FM Radio is available in this phone and the list of supporting ringtones are: Polyphonic, MP3, MIDI, WAV. Some inbuilt apps are added to this phone for providing better user service.